You’re the proud parent of a budding baseball player, and you’d like to do your part to help him/her take their skills to the next level. What to do? While you certainly don’t want to gain notoriety as one of “those” parents who constantly screams from the bleachers while players are trying to focus on the game, you don’t want to take a totally hands-off stance. With the following pointers, you’ll find it easier to strike the right balance to improve baseball skills of your child. Turn off the electronics and go outside. Practice pitching, catching, and batting, and be sure to keep your focus on the positive aspects while providing gentle reminders when needed. Note that this activity should feel fun for both of you, and not at all frustrating. Keep your sessions short, remembering that your child’s developing muscles need time to rest between workouts. Always end on a positive note: High 5’s are always appreciated! 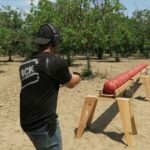 During your at-home practice sessions, spend a little time focusing on specific skills. Little things like proper bat position, keeping eyes on the ball, and catching confidently add up over time. If your child needs more work on a specific action, spend a couple of minutes working on it each day. Muscle memory takes time to develop, so be patient! Remember to speak encouraging words and provide plenty of praise each time the action is carried out correctly. Go to baseball games, and spend time watching baseball on TV. 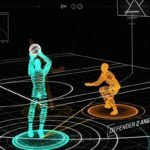 Talk about the players, discuss stats, and look for techniques that work and don’t work. Even though it’s a lot of fun to be a fan, watching games is a great way to demonstrate baseball skills while strengthening the bond you share. Pay attention to what the coaches are telling the kids on the baseball field, and as you talk about the sport and play on your own time, support the actions the coaches are encouraging. Note that contradicting coaches and teaching kids actions that fall outside the realm of what’s being taught on the field can lead to conflict and frustration. If you disagree with the way a coach is working, talk it out, outside the earshot of junior players. Sometimes parents have to take complaints about coaches to the next level – again, this is something that ought to take place in the grown world. Get together with your child and come up with some measurable, well-defined baseball goals for improving their baseball skills. Consider the important roles that goals play in every aspect of our life, and remember that fulfilling small goals add up to great achievement over time. 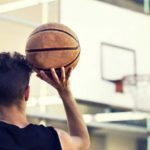 Goals can be set for your at-home practice sessions, formal practice times, and games. Baseball looks like a simple, straightforward game – but dig a little bit deeper, and you’ll notice that there are lots of little rules to follow plus tons of technique to learn. Have some fun quizzing your child on these aspects, just for a few minutes per session. Remember, kids have short attention spans and remember things best when they are having a good time! Once your child has increased the knowledge, let’em turn the tables and quiz you. Many parents make the mistake of blaming and berating their children for losses and imperfections. It’s true that no one likes to lose – but losing is also an important part of good sportsmanship. Instead of casting blame on your child or engaging in negative speech about others, take a positive slant: “Hey, we’ll do better next time.” Then talk about what went right and wrong during the game. Keep your chat short and lighthearted. Respect is a mental skill that lasts a lifetime. Talk about respectful behavior on and off the field, toward other players, coaches, and opponents. Notice when opportunities to discuss respect arise, and take advantage of them. 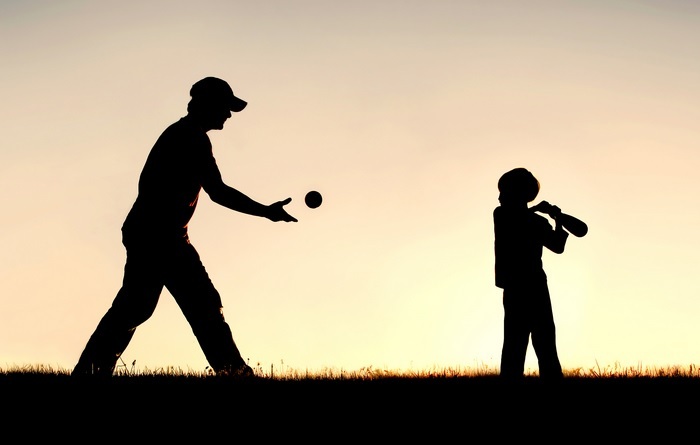 As a conscious parent, you know how to improve baseball skills and you want your child to succeed – so much so that you might end up being too tough when things don’t work out the way you think they should be. Remember that kids who are not having fun lose their desire to play sports. Measure success not by the number of points that are scored or the overall direction of the game, but by small actions and improvement over time. It’s very important to consider your child’s age and skill level, and keep these factors in mind when coaching. The younger your child, the shorter their attention span will be, and the quicker they’ll burn out. Keep age and developmental milestones in mind when practicing, discussing technique, and participating in other baseball-related activities. Strive for balance and don’t overcommit in terms of time or energy. Conflict is a part of our life – and so is solving it appropriately. Whether your child has a conflict with a teammate or a coach, help them through it and strive for a positive outcome. Talk about what to do, what to say, and how to overcome interpersonal challenges, and then role play to help your child build the confidence they need to get through a tough discussion. If your child unable to work it out alone, it’s fine to get involved, modeling appropriate behavior as you do so. There’s a fine line between encouragement and pushiness. Encouragement boosts your child’s passion and will to succeed, while pushiness causes frustration and ultimately damages your relationship. Play and have fun, work on skills without negativity, and never ever become critical. Coaching should feel positive for both of you, and in an atmosphere of enthusiasm, your bond will strengthen along with his desire to play well. A singular focus on one sport sets the stage for mental fatigue and overuse injuries – two things that have no place in kids’ sports. While it’s fine to practice a bit and keep skills sharp during the off season, it’s also important to introduce other activities. Trampolining can be a great choice. If your child seems unfocused, don’t push with those commonly-heard lines about “concentrating” and “getting your head in the game.” Ask what’s happening, and then help them notice when distractions are interfering. Once your child gain awareness, it will be far easier for to regain focus and enjoy playing the best game. Parents yelling from the stands and coaches nitpicking every wrong move while ignoring things that are going right are two of the worst distractions kids face when trying to focus on the ballfield. Imagine yourself attempting to succeed at a complicated task while someone is screaming at you, belittling you or your coworkers, or simply going on and on with endless chatter, and you’ll quickly understand why it’s so important to coach in moderation. Everyone makes mistakes. 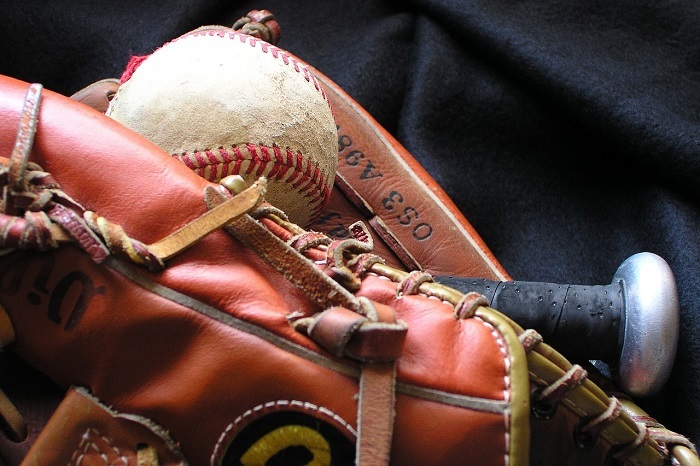 If your child makes a mistake on the ballfield, don’t mention it. They’ll talk about it if they feels like it – and if you’ve been focusing on positive aspects, then your child more likely to feel comfortable asking for your help and advice. Make light of the matter and watch some baseball bloopers together if your sweet child feeling discouraged. Even pro players make mistakes, and then they go on to hit more home runs. Bad days happen, on and off the field. Kids might have disagreements with their friends, or they may have lots of homework. Perhaps there’s a big test coming up. Remember that outside factors affect performance and do what you can to help your child achieve balance. Not only will this lead them to better focus and greater success with baseball, it will teach important skills that they can use for a lifetime. We all want our kids to succeed, and they love to know that we’re proud of them when they do well. Do take the time to celebrate wins, but be sure that you place a strong emphasis on praising effort. Make it clear that games are only games. 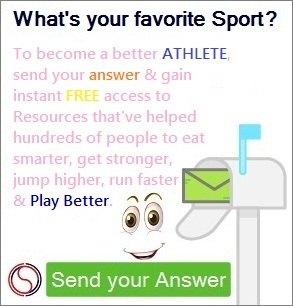 Consider having a post-game ritual (win or lose) where you enjoy a treat together and chat about positive aspects. Tell your child how proud you are, win or lose and also don’t forget to buy them new baseball equipment at times. Success in sports depends greatly on a child’s overall environment. Be sure that your child is eating right, and emphasize the importance of sleep. Joke around and do fun non-baseball related things together, work on projects around the house, and get involved in community activities. All of these help with stress reduction, and they go a long way toward building a healthy, focused, well-rounded athlete. Many kids have insane schedules packed with activities, particularly if they’re on multiple teams. Lighten the load so that there is a room left over for fun, socializing, relaxation, and classwork. Let your kid be a kid and they’ll do better when it’s time to play baseball. Winning feels good, and so does good sportsmanship – even if it’s another team’s day to win. Teach your child about the importance of integrity, resilience, and kindness toward others, and you’re well on the way toward building character and instilling some important core values that your child will carry for life long. Remind them that commitment and teamwork can lead to more wins in the future. Challenges can lead to a sense of overwhelm, or they can lead to greater confidence: It’s all in the way you teach your child to approach the sport. 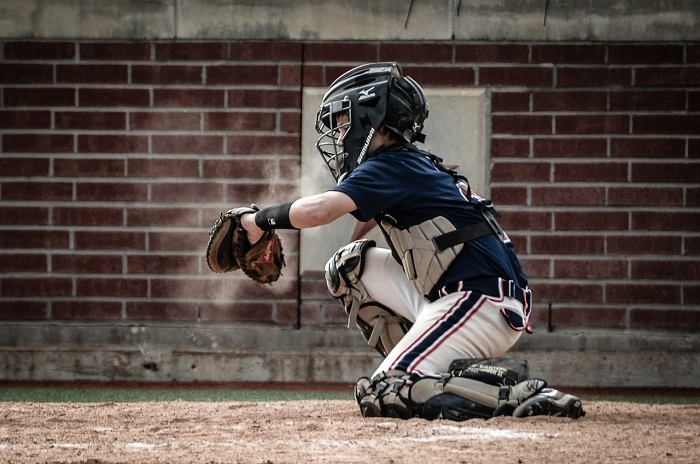 Instead of concentrating on the outcome of the baseball game, focus on the process and tell your child that you believe in the ability to hit and catch the ball or run from one base to the next. Offer positive reinforcement, and always be consistent. Over time, your young athlete will internalize a sense of confidence, and will perform better on and off the field. While emphasizing that winning isn’t everything, it’s also important to encourage healthy competition and foster a sense of passion. 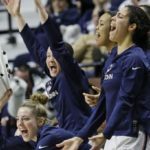 Talk about what it means to be competitive in a positive way: Playing your best game, encouraging teammates to do well, and putting forth excellent effort each and every time. Healthy competition and the drive to succeed go hand in hand, and by encouraging these traits, you feed achievement. You might be surprised to learn that most top athletes use visualization to hone their skills and succeed on the field. Teach your child to visualize things going right as they mentally go through their baseball skillsets. It’s a great way to build confidence and focus. Tough coaches, demanding practice plan and schedules, and intense competition on the baseball field can take their toll, leading to burnout. Notice if your child is suffering symptoms like reduced performance or lack of interest, and talk about what’s happening. Talk to the coaches and give your child a break if needed: sometimes entire teams suffer, and lose their love for the sport as a result. While it’s true that some kids go on to enjoy astonishing baseball careers, most children who participate in sports continue through high school and perhaps college, eventually going on to unrelated fields. Seeing the big picture will help you maintain balance as you work toward building greater skill – plus it will prevent you from feeling stressed when your kids strike out.